We’ve all had that insane ex we can’t get rid of. A stage five clinger that can’t handle that it’s time to move on. Our EX binding shares some of those qualities. Our EX might seem clingy due to the insane durability provided by the Aluminum Edge™ Chassis. You can leave them strapped down in your trunk, overnight, in the middle of winter and they are still covered by our lifetime warranty against bending and breaking. Unlike your ex, our EX is lightweight (always will be) and responsive thanks to the universal all-mountain flex of the EX Highback. When you’ve had enough fun, the possibility of a quick exit is easy and hassle-free thanks to the AstroGlyde™ OG Ratchets. 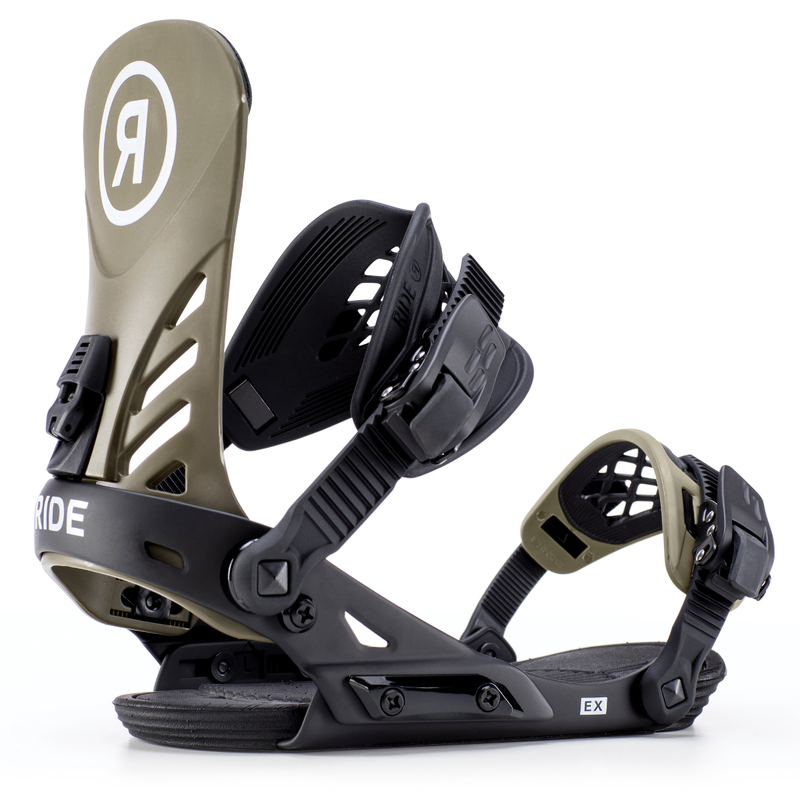 Bottom line, the EX binding is a mid-flexing binding that you can count on for performance on all areas of the mountain. You can also count on this EX not to date your friends and stand outside your house yelling until your neighbours start to leave awkward notes on your door. Thanks DEB!